During a time of relative peace and tranquility, Bomber Base suddenly receives an SOS call from Phantarion, located on the far side of the Bomber Galaxy: Five suspicious meteorites have crash-landed on different parts of the planet. Max travels to the planet to investigate, and reports that large fortresses are being constructed where the meteors had landed. Before his investigation can be completed, all contact is lost with him. A week later, Max has not returned, nor has he been heard from. His exact whereabouts are unknown, as is his fate. Fearing the worst for both their partner and the fate of Phantarion, Dr. Ein sends Bomberman to the planet to find some answers! 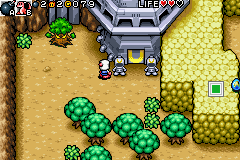 Bomberman kicks off his Game Boy Advance debut with an exploration adventure game! All your favourite RPG tropes are there - dungeons, towns, shops, slimes, and the latest craze from the futuristic world of 2001 - collectible battling monsters! 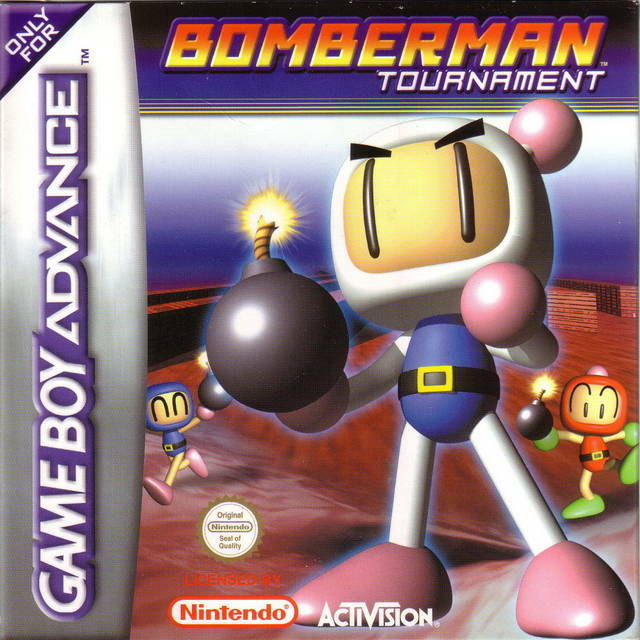 This features the return of the Five Dastardly Bombers, last seen as a group (albeit only in one of the endings) in Saturn Bomberman Fight!!. Curiously, this game also seems to serve as a spiritual successor to Hudson's Neutopia series. 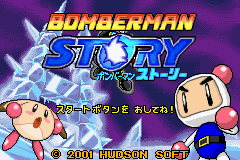 Due to the site's adherence to Japanese titles, this is referred to as Bomberman Story. 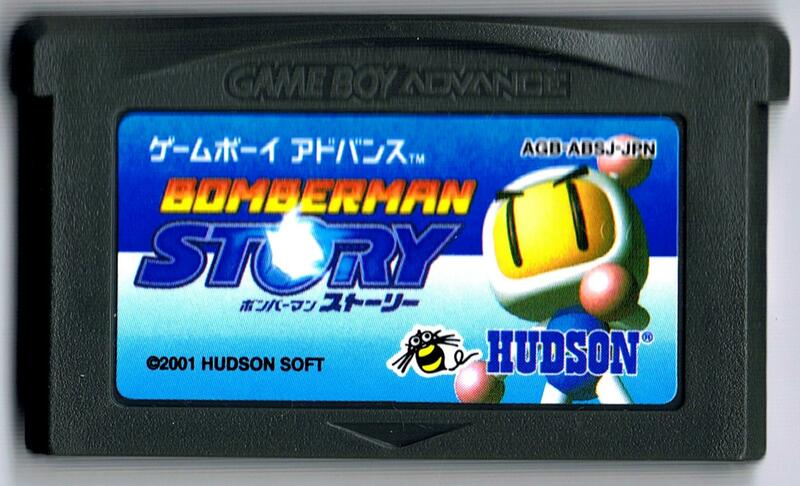 Don't get it confused with Bomberman Story DS! 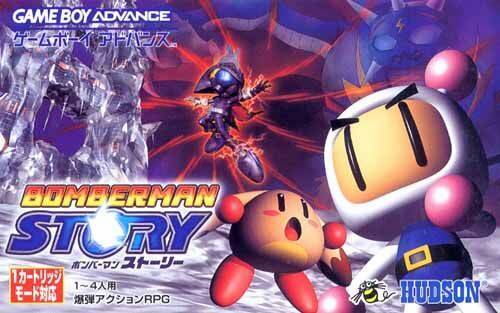 A tie-in manga was published in CoroCoro Comic: Bomberman Story: An Omen of Conflict! !.